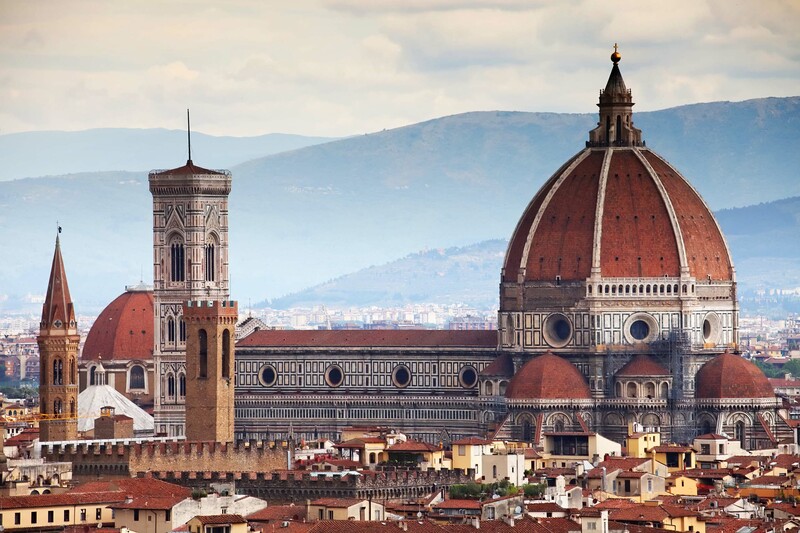 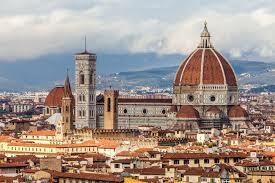 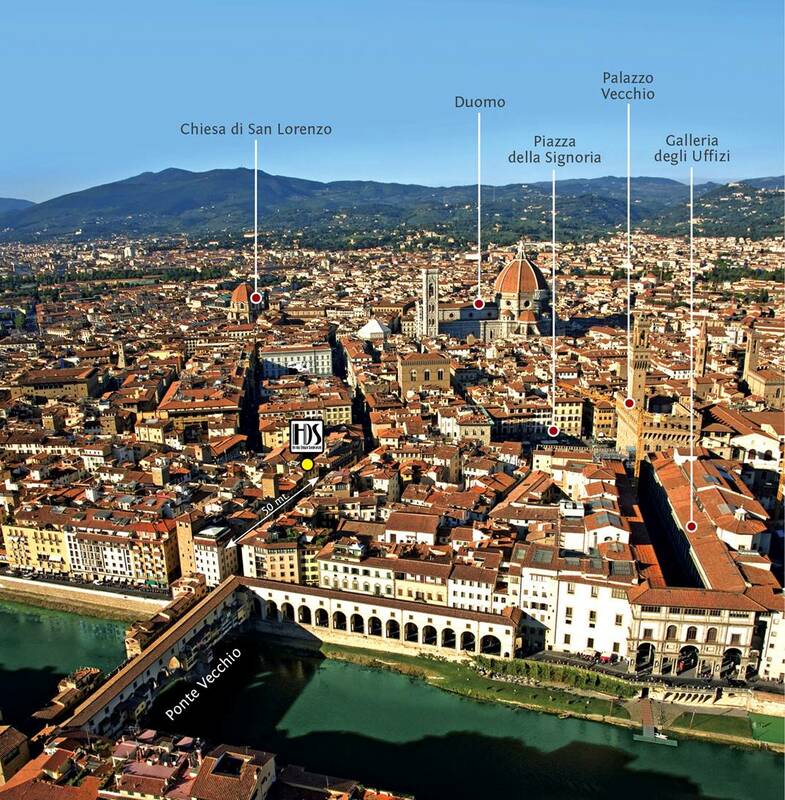 Hotel Della Signora is a 3 star hotel in the centre of Florence. 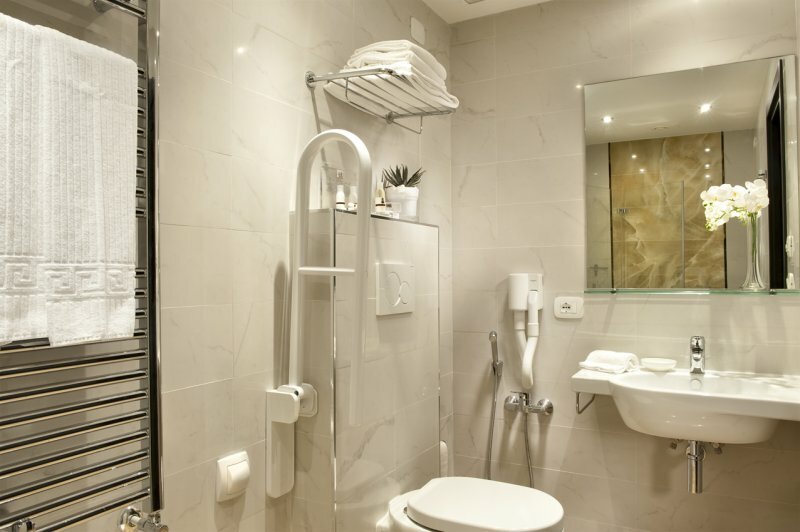 It was fully renovated in 2013 to a very high standard. 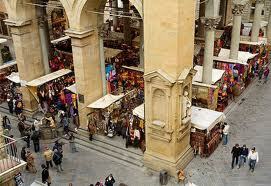 When we stayed in this hotel we gave it 10 stars - we couldn't find fault with it in any way. 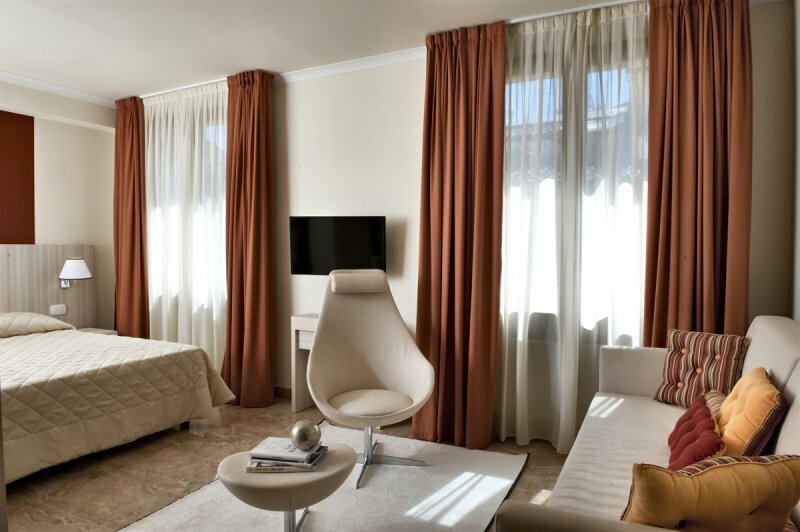 The staff were charming and helpful and the rooms are modern, clean with everything you would need. 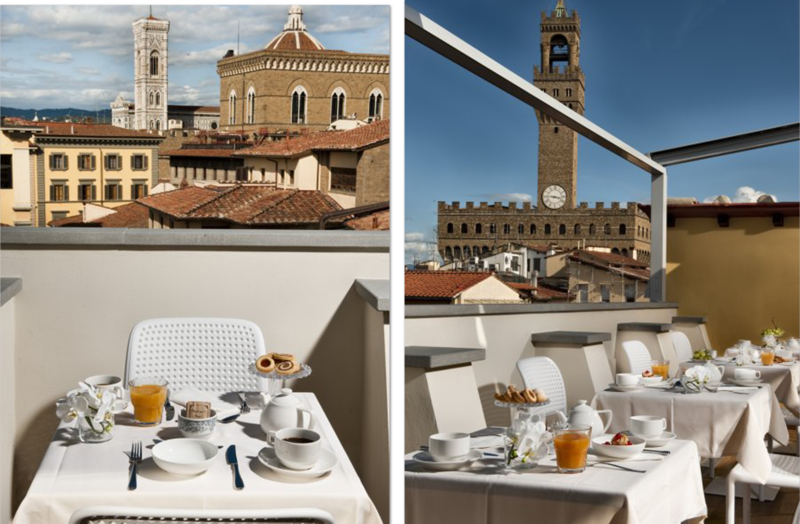 The excellent buffet breakfast is served on the 7th floor terrace with incredible views over Florence with The Campanile of the Duoma, Palazzo della Signoria and Orsanmichele nearby. 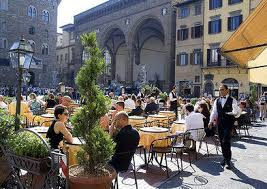 The terrace is completely open on days when there are warm pleasant temperatures, closed and heated during the winter. 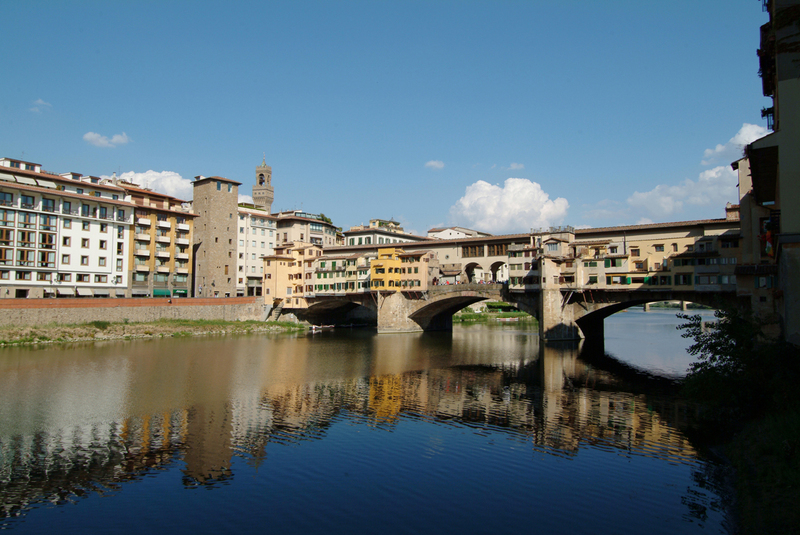 Hotel della Signoria is a perfect location for our painting holiday in Tuscany as it is just a 5 minute walk from the studio and just 3 minutes to The Ponte Vecchio bridge.